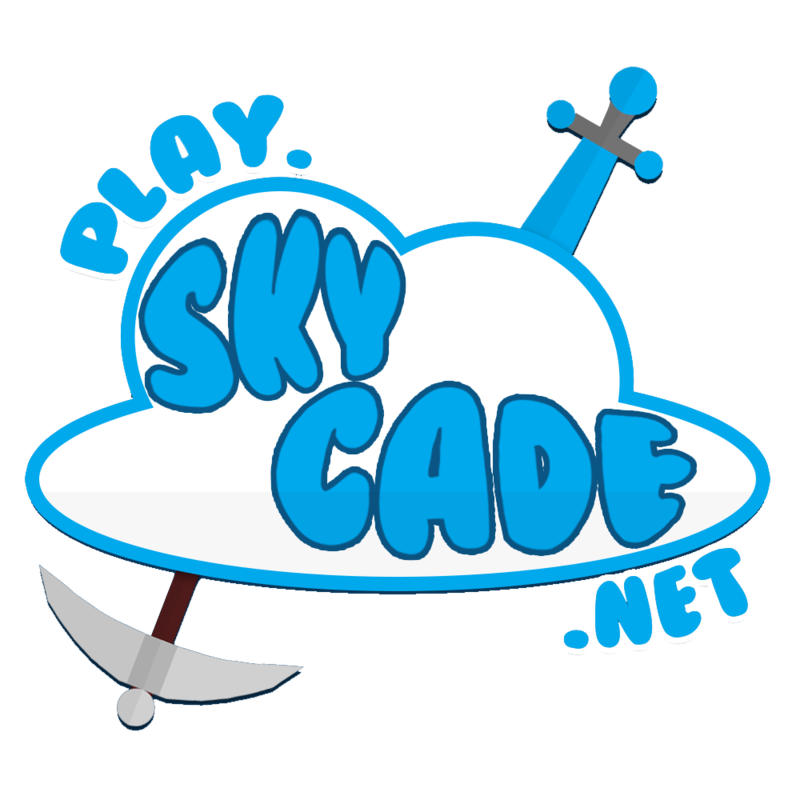 Steve1Killer reacted to Ales's post in the thread Skycade news: ItzReece Interview + #RipSkycadeWeekly. Birthdate reacted to Ales's post in the thread What should my new name be?. I dont understand so im taking it as a compliment. Spere reacted to Ales's post in the thread Attention epic gamers :3. Wait....what? This is a joke right? Worv reacted to Ales's post in the thread Starting Factions Series !!!. whatecho reacted to Ales's post in the thread Starting Factions Series !!!. ShadowNuggetMan reacted to Ales's post in the thread Starting Factions Series !!!. What do you mean "were?" Matto reacted to Ales's post in the thread How to make minimods hate you.